The WSC is a high performance LED wall sconce suitable for exterior wall mount applications. 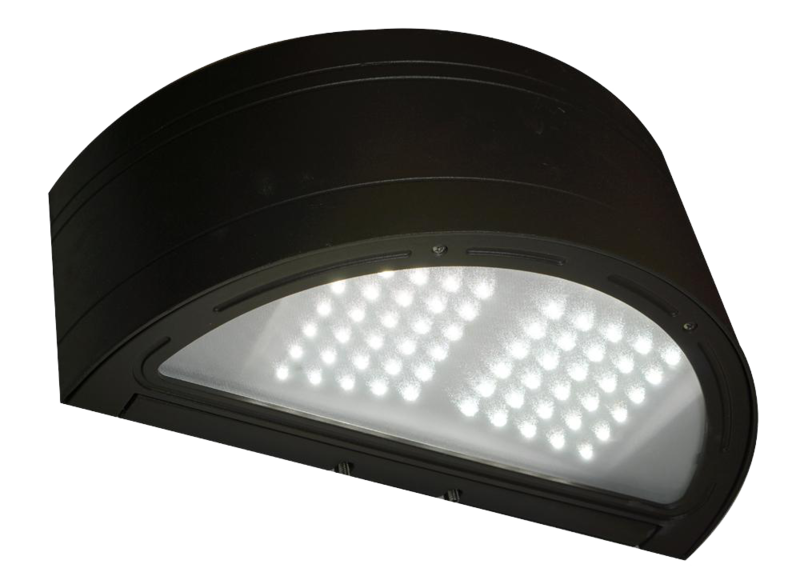 A photocell comes standard with each luminaire, as does 0-10V dimming drivers. The housing is made of precision die cast aluminum. It is coated in a chip and fade resistant textured powdercoat finish. The lens is frosted glass. The WSC is mounted via a detachable mounting plate on the back box, with a built-in bubble level. It mounts to any standard 3 1/2" to 4" square or octagonal, or 4" round junction box.